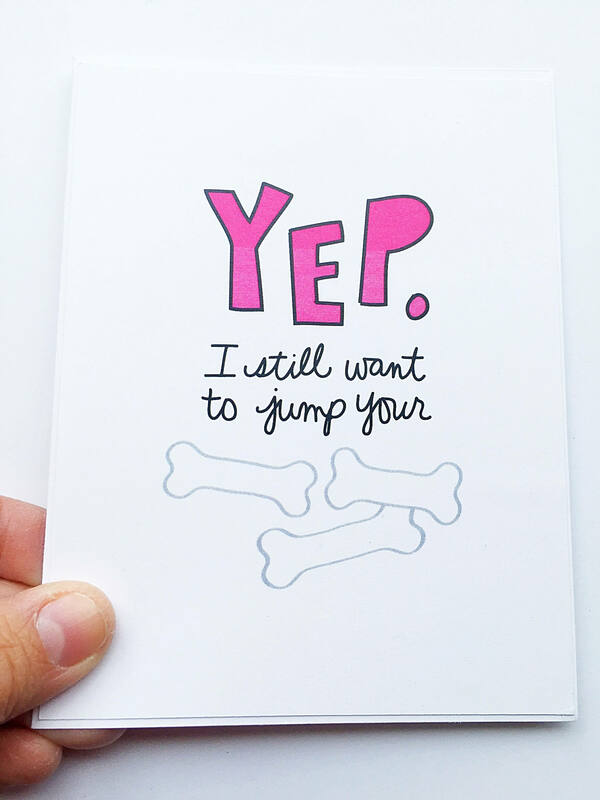 Do you still want to jump your husband's bones? 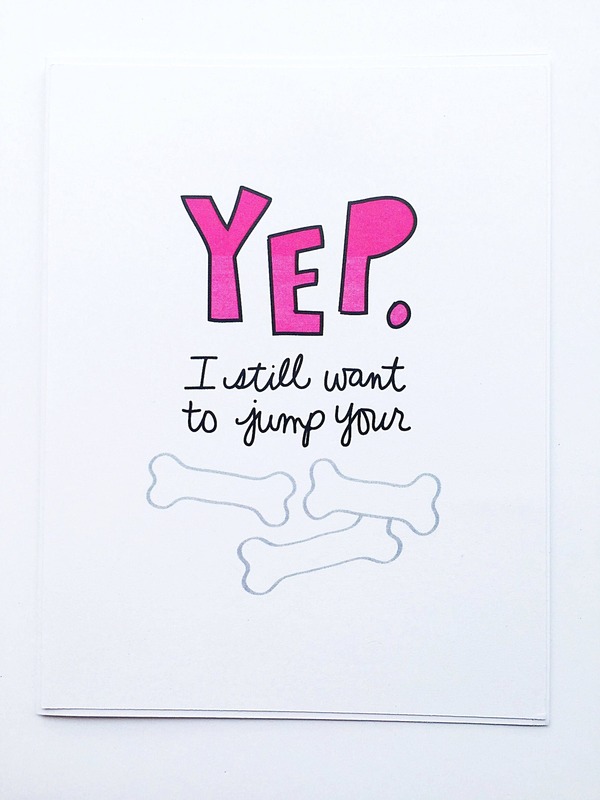 Then, this funny Valentine's Day card is perfect for you to give him. 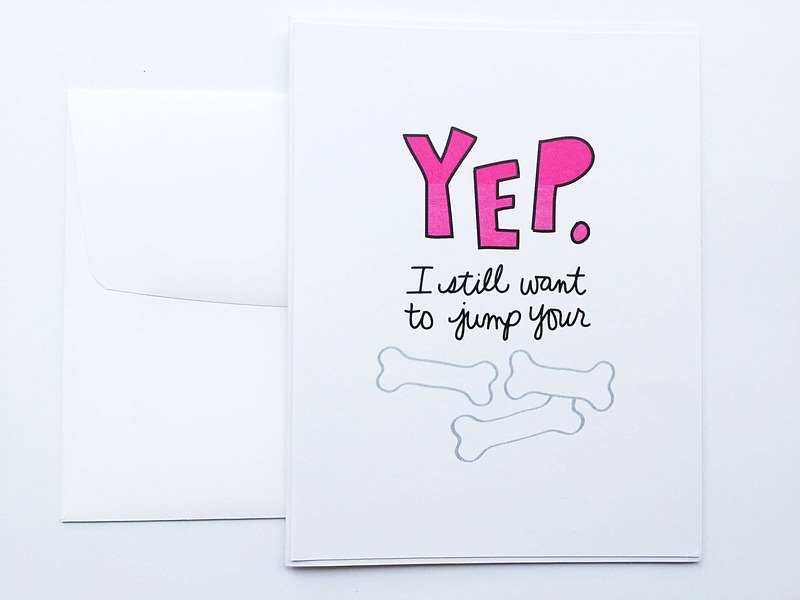 Absolutely hilarious and cute in a way that is still PG for the kids to see at home. 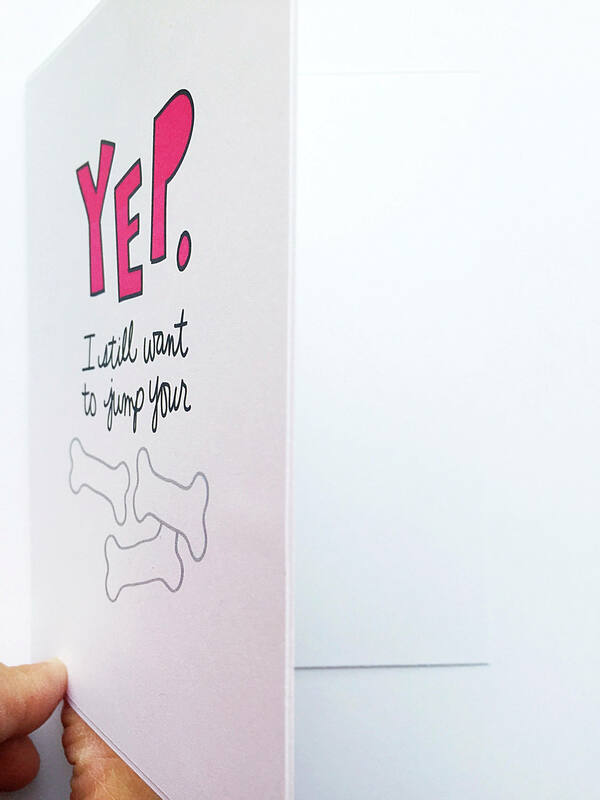 Say how much you still want your guy with this special Valentine's Day card. 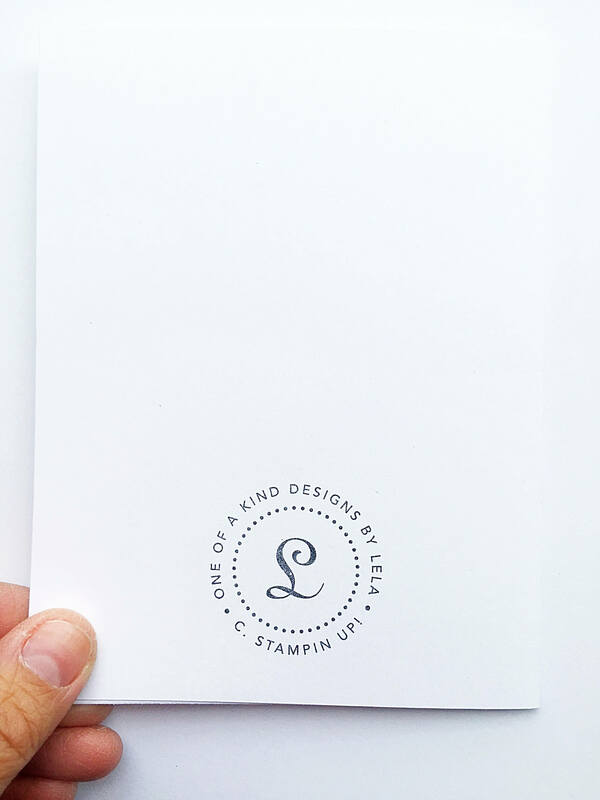 ✽ All my cards are 100% handmade and hand assembled by me.